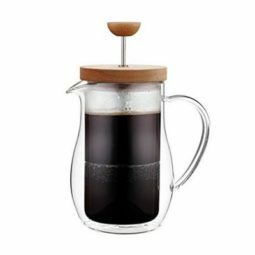 Available with Amazon Prime: Yes Brews 5 cups Heat resistant borosilicate glass Dimensions: 16.3" x 5.2" x 7.3"
Available with Amazon Prime: Yes Available in other colors: Yes (shown in natural wood) Includes: Stainless steel filter, waterproofed wood and metal stand, glass carafe with lid. 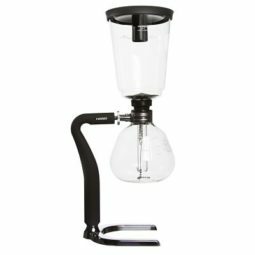 Everything you need for a manually home brewed pour over coffee. 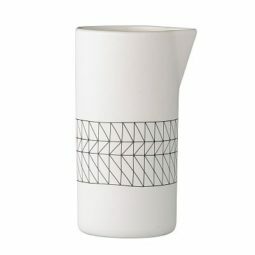 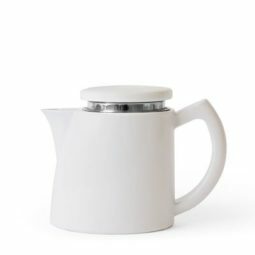 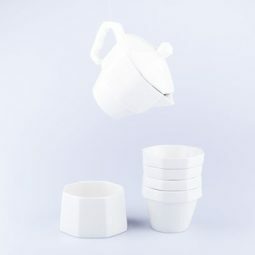 Available with Amazon Prime: Yes Material: porcelain Contains: cups, jug and bowl Dimensions: 9.8" x 5.9" x 0.4"
Insights and advice from crop to cup and beyond. 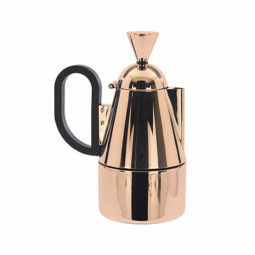 The Bialetti Espresso Maker is a must-have for any coffee lover. 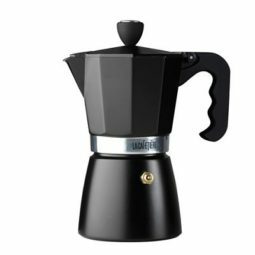 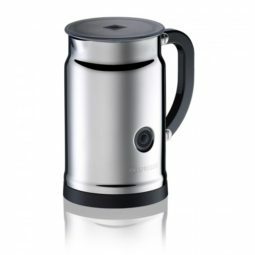 The iconic stovetop coffee maker is known world-wide for its quality, durability, and smooth espresso. 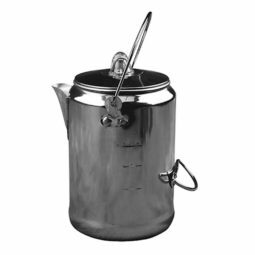 The Bialetti Espresso Maker comes in different sizes, to match your morning coffee needs – big or small. 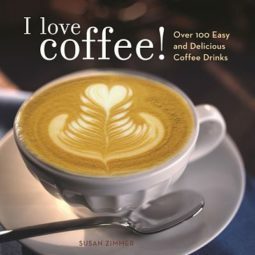 And for many mornings to come. 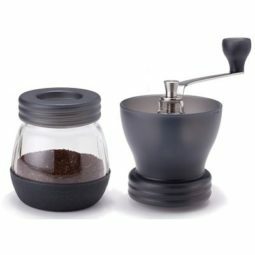 Stuff to please every coffee lover. 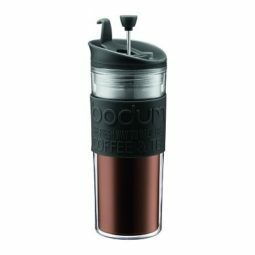 The day hasn’t officially started until the first cup of coffee. 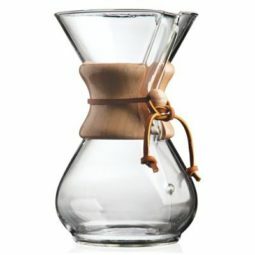 And to get that first cup just right, browse hand-picked things for coffee lovers. 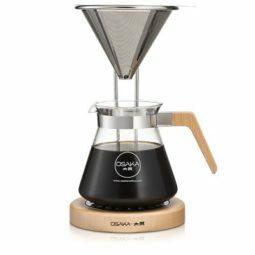 Our team of curators are all proclaimed coffee-freaks: browse our selection of things for coffee lovers, hand-picked by coffee lovers. 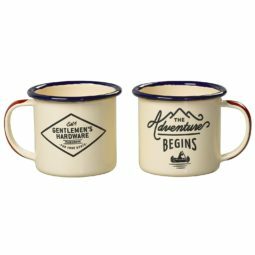 For the daily commuter: a selection of re-usable mugs to reduce your ecological footprint, and enjoy your coffee at the perfect temperature. 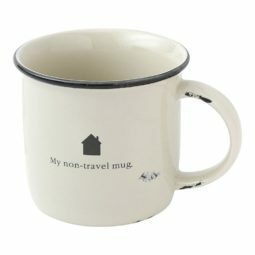 One less thing to worry about when you rush out the door. 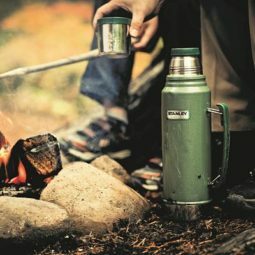 For the outdoorsy type: portable things for coffee lovers. 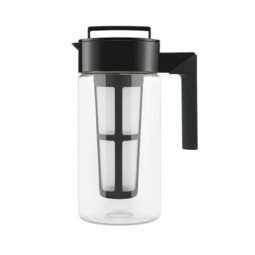 Browse our selection of light-weight, resistant percolators, enamel cups, manual grinders, and thermos bottles to keep your adventures going. 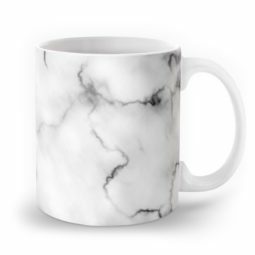 Get your morning cup, the way you like it. 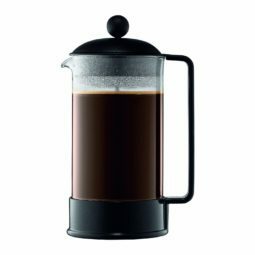 Percolator, french-press, filter, or espresso: these things matter. 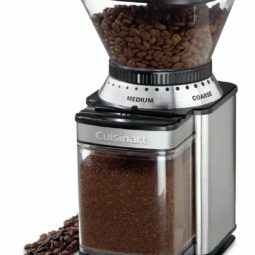 Get the right coffee maker to get your cup to your taste. 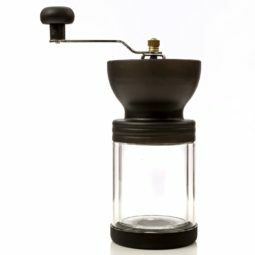 Treat your beans with love: manual or automatic grinders to get the right cut for your mid-afternoon cup. 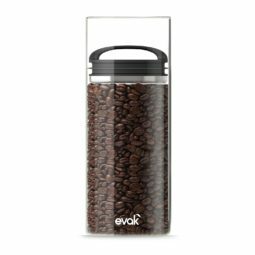 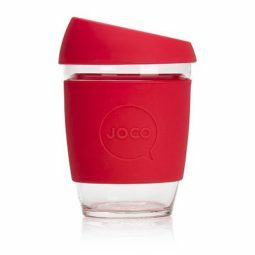 Airtight containers to keep your beans fresh for your next 100 cups. 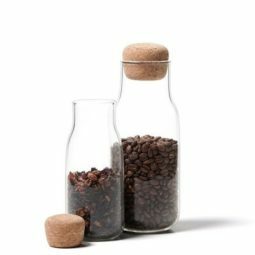 Coffee absorbs aromas from surrounding foods, airtight containers will help to preserve the flavor and to keep your beans fresh. 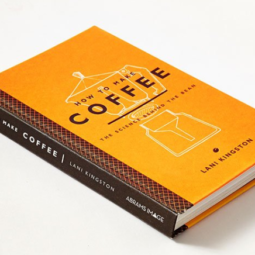 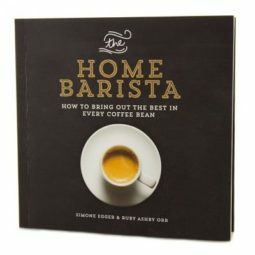 Our list of things for coffee lovers will also help educate your palet with books that will make you travel around the bean. 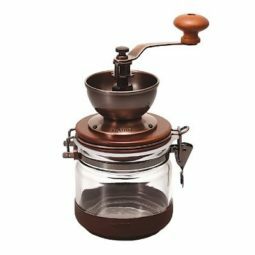 From Arabica to Robusta. 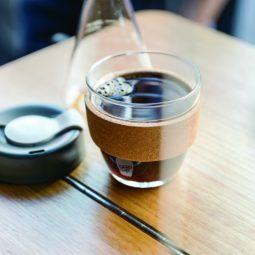 From Costa Rica, Indonesia, or Kenya. 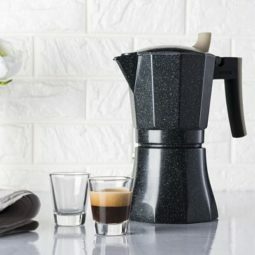 From Cappuccino to Espresso and Macchiato: the world of coffee stretches far and wide. 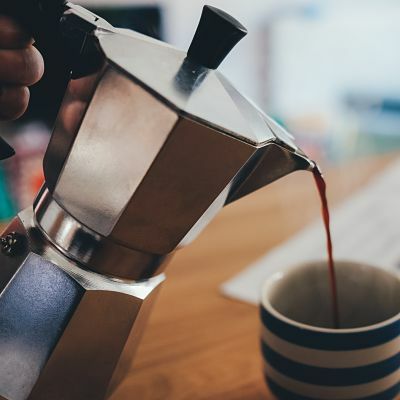 Start your journey, with guidance, into a world of flavors and aromas that will pull you out of bed in the morning, pick you up mid-afternoon, or warm you up as you cozy up by the fire.